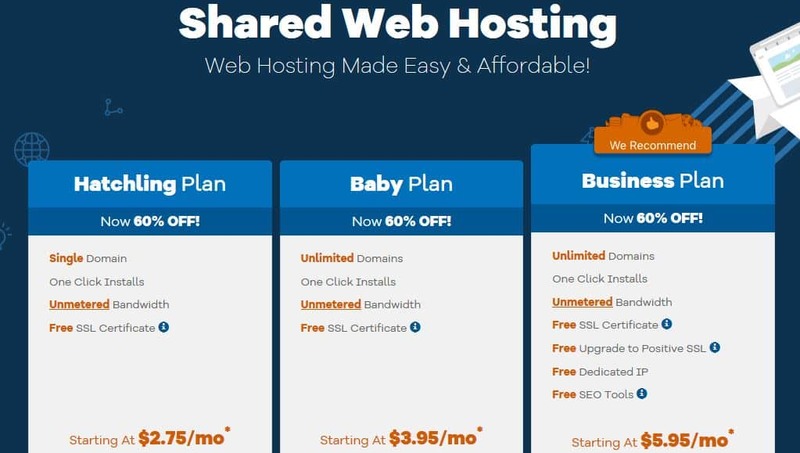 Start Hosting with HostGator at a Discount Today! Disclaimer: We are a HostGator affiliate and may get a small commission if you sign up using our links . However, this article is objective and is based on real data from real customers! 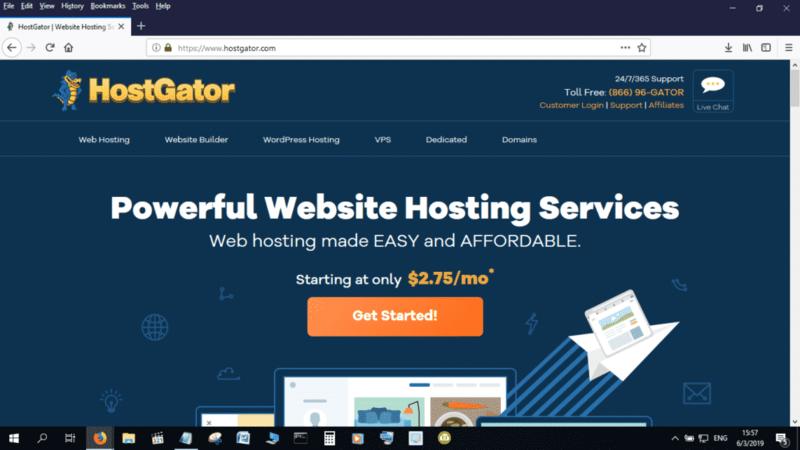 Who is HostGator not for? Where does HostGator fall on the three tiers of web host? 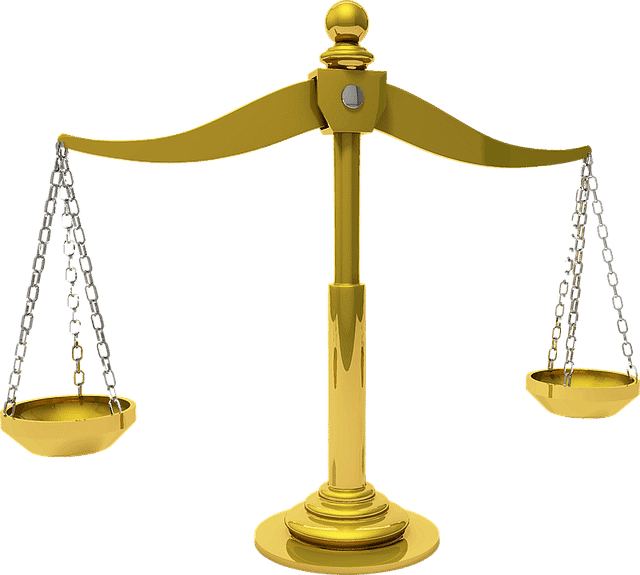 What are the HostGator pros and cons? Small businesses and individuals who are simply looking to have an online presence. People who are not worried about the performance of their websites. Those whose sites are not complicated, such as one or two page websites. Companies and individuals whose sites do not receive a lot of traffic. Those that are looking to keep costs down. If you are looking for speed and sophistication for your site. If you are a large business whose site gets lot of traffic. We have previously written an article in which we classify web hosting companies into three tiers. We mention in that article that these levels do not mean a company is not able to deliver. Instead, it has more to do with the level of sophistication of a web host. Companies like AWS and Kinsta, which fall in the top tier, are really for the big guns, and their pricing reflects this. Companies like HostGator and GoDaddy, on the other hand, are more geared towards delivering for the mass market. Don’t get us wrong; the bottom level companies really rock when it comes to providing services at their level. Lets assume, as an example, that you are a small mom and pop business. There would be no need for you to sign up with Kinsta or AWS when creating a website. Instead, it would be better for you to get web hosting services from HostGator. It is one of the best hosts for small to medium scale businesses. HostGator is strong when it comes to domains. One of the things that sets HostGator apart from its competitors is its flexibility. All that you need too do to turn your site into almost anything is talk to the folks at HostGator. HostGator is also relatively good when it comes to support. Using them, you get the feeling that they are going the extra mile to keep you as a customer. One of the major complaints when it comes to HostGator is that the company is given to upselling. This failing, it has to be said, is common among web hosts. Usually, advertised prizes fall far short of what you pay at the end of the day. That’s because there are always a number of extras that you are made to feel are indispensable to your site. Speed is another issue about which people have raised concerns when it comes to having their sites hosted with HostGator. While this may be of no concern to small businesses, speed becomes an issue for as your company grows. $2.75/m is only an introductory price. The actual price when you renew your plan is $7.95 per month. It has to be noted that this form of pricing is common among web hosts. You shouldn’t let yourself be enticed by the cheap hosting plans when choosing a host for your website. Rather, go for a plan that offers service, flexibility and support. Disclaimer: As already mentioned, we are HostGator affiliates and can get a reward should you sign up with the company using the link below. HostGator is a company that we recommend to those of our readers who are looking for an unsophisticated entry into the Digital world. If you are a small business or an individual who is on the hunt for an online presence, then you probably won’t go wrong with this company. So, don’t hesitate to sign up for the HostGator discount offer using the link below! Get a Discount from HostGator Today!